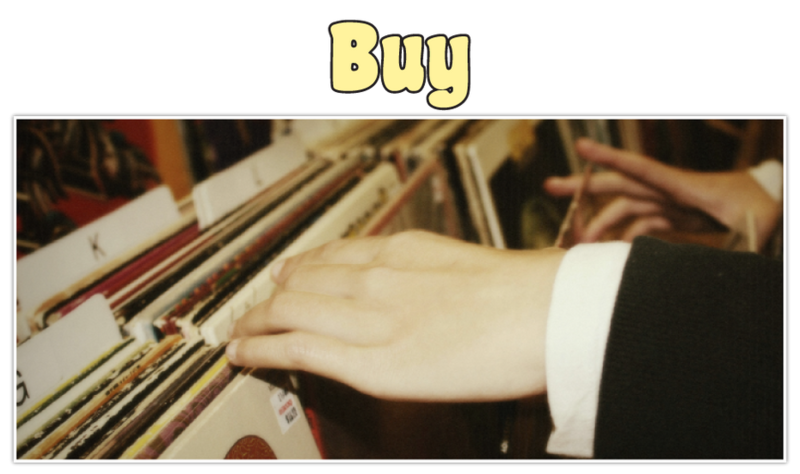 At The Turntable, our identity is founded on our collection of rare vinyl and vintage memorabilia, but we carry a vast assortment of artists and albums spanning generations. If you love music, regardless of the genre, you’re sure to find something that strikes a chord. There are always new and used records coming and going. Come see for yourself what we have in stock. Find us in the Fan Tan Alley, near the Market Square in downtown Victoria. “I visit Victoria every chance I get. My first stop is The Turntable. What a great record store! These guys know their music and Ernie's knowledge of records is incredible. I have purchased hundreds of records in this shop in the last 20+ years and have never had a problem with any of them. The shop is small, but this is one time that size doesn't matter! The place is packed with the best selection of LPs in Victoria.”—Mark T.
for what we have in stock. Hunting for a Rare Gem? If we don't carry it, we can help you find it!